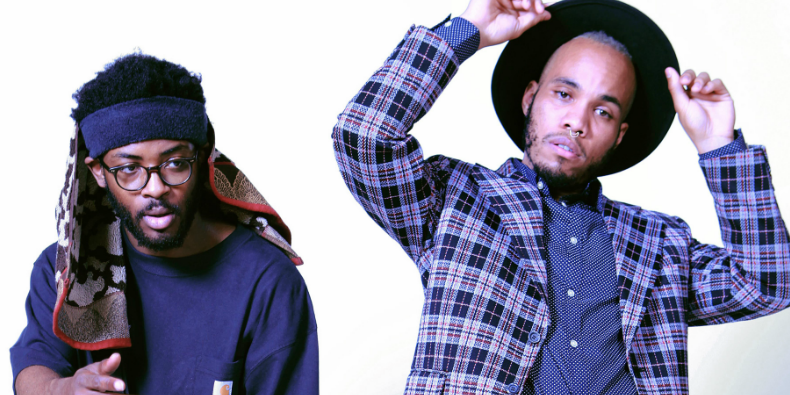 NxWorries (Knxwledge and Anderson .Paak) – Yes Lawd! 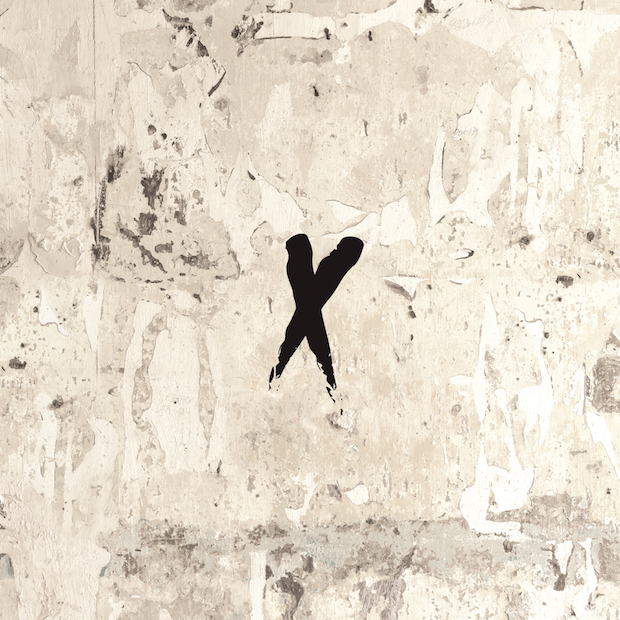 Quickly rising funk sensation Anderson .Paak and producer Knxwledge, known for his jazz and soul-sampling beats, combined their talents on this 19 track album that never feels like it overstays its welcome. Often hilarious, the album captures the era of 60s and 70s soul music in a way no other modern artists have been, continuing the vibes Anderson brought to us on his fantastic debut album earlier this year, Malibu. Knxwledge’s beats are layered with gospel vocals and brass instruments, serving as the perfect accompaniment to Anderson’s raspy, passionate and unique vocal delivery. While the album does provide its fair share of creative and energizing musical moments, the shorter track lengths (few are longer than 3 minutes) often make the album feel more disjointed than it needs to be, frequently switching from one sound to the next instead of letting these great ideas develop further. But really, criticizing such a fun album is ridiculous. Having seen our fair share of collaborative projects recently, has there really been a better match than these two? Their styles, in different variations of the same realm of music, complement each other perfectly, and you can tell how much they love working together from the joy and humour in the music they create together. Anderson .Paak turns up the relatability and storytelling here, one of his greatest talents as an artist. He makes you live his experiences by pouring every inch of himself into his vocals. But instead of taking us through the streets of Compton like he did frequently on Dr. Dre’s last project, he brings us stories of romance. His diverse abilities are brought to the forefront here too: when he isn’t reviving the spirit of James Brown, he executes a pseudo-rap flow on songs like “Get Bigger/Do U Luv” and “Suede” that works perfectly on the instrumental hip-hop producer Knxwledge’s beats too. Knxwledge most recently worked on Kendrick Lamar’s To Pimp A Butterfly, bringing his retro flavour to standout track “Momma”. His ear for beats is flawless on Yes Lawd!, offering a wide and still extremely cohesive array of beats which are tailored perfectly to the vocal Anderson delivers on each track. He really does succeed at capturing the sound of an entire era, just as Bruno Mars has been doing with his recent comeback singles. Could this sound be making a welcome resurgence? “Can’t Stop” is a pretty incredible instrumental track, the only one of its kind, which offers laid-back funk sounds of prominent bass, vocoders and piano. Some of the songs on this project are so good I could probably write a review of this length on them. Instead of writing notes on the music, I was dancing around my room. In any case, some of the highlights include “Scared Money”, which includes a perfect melodic chorus from Anderson, less raspy than usual but perfect for the specific track. The instrumental loops more of Anderson’s harmonized vocals, and a sampled disco guitar which sounds strangely like the melody of “The Hustle”. This is a hypnotic track which transports you back a few decades. “Lyk Dis” sees Anderson lost in the moment of passion, singing blissfully about his partner over shimmering synths and a steadily swung, knocking beat. The harmony on final chorus line “Everything you do, oh when you do it” makes me scrunch up my face every time. More instantly danceable and hip-hop influenced tracks “Link Up” and “Suede” come from a previous EP by the duo, but still fit into this album perfectly. And a special mention must be given to “Jodi”, which barely exceeds a minute and is criminally short. The doo-wop influence and funk bassline are absolutely beautiful, and Anderson’s brief lines yearning for Jodi, “A friend of mine” are very real. Another interesting aspect is the humour presented in the form of half-skit, half-songs on the project. It is rare that humour is executed well on an album without taking the listener out of the experience and interrupting the flow of the album briefly, and they manage to pull it off here. Offering something like “H.A.N.”, a gospel sermon praying for certain individuals who are of annoyance to Anderson, provides a goofy concept which is still wrapped up in the overall sound of the album, turning the humour into a complement rather than a distraction. Certainly, some tracks could have been cut from the album – you can easily tell when Anderson is into the song, and he sounds less so on some of the tracks filling up the middle like “Khadijah” and “Starlite”. Although the album is never tiresome to listen to, songs flowing into each other perfectly, a cut down album of the very best of the best would be even more of a pleasant surprise. However, the fact that these two talents got together and worked so extensively to bring this sound back from the dead, and did it so well, is an incredible achievement in and of itself. Yes Lawd! brings hip-hop and R&B music reliant on soul samples back in a way that hasn’t been done since Kanye West’s early work. This is an incredibly cohesive project, and if you are a fan of any style of music under the large soul umbrella I can not recommend this enough. The execution is flawless, and one can only hope this collaboration was more than a side project.